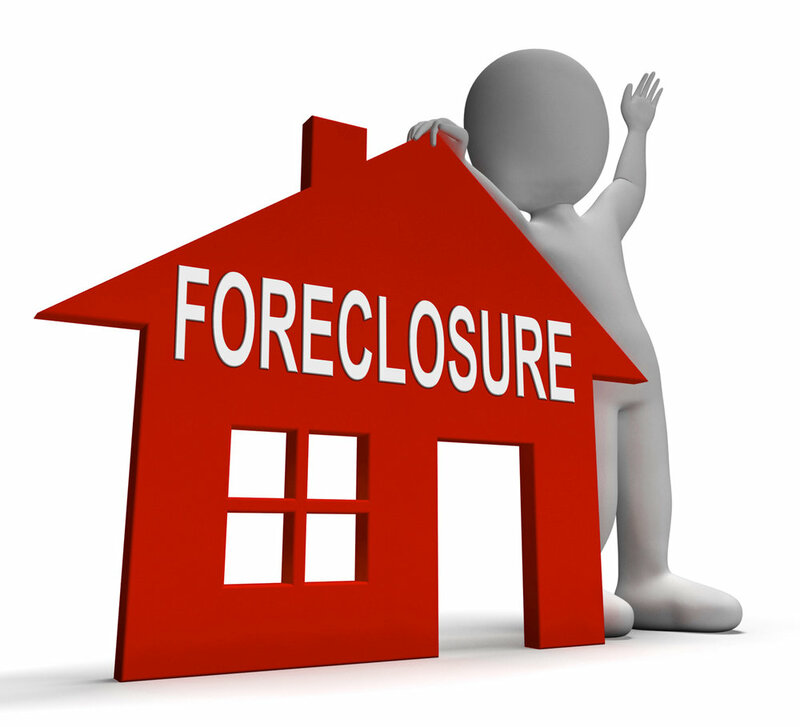 Depending on where in the foreclosure process you are, our way of helping may be different. If you’re behind on your payments, but haven’t received any official communication from your bank, this is the PERFECT TIME to reach out to us. If you know you can no longer afford your payments, then don’t let the bank take away your house! We may be able to save your credit and leave you in the house until YOU’RE READY TO LEAVE. This can even be years longer while we assist with your payments. If you’ve officially been served any notices by your lender, then our ability to help will depend on where in the process of foreclosure you are. If you are too far in, we may not legally be allowed to do anything. Please REACH OUT TODAY so we have the best chance of being allowed to get you out of this situation!